John Baik has experience in providing various business immigration services, including H-1B, L-1, P-1, TN, PERM labor certification, National Interest Waiver, and Adjustment of Status to permanent residency. He has served as Co-Chair of the Korean American Bar Association of Northern California’s Pro Bono Committee in the past. 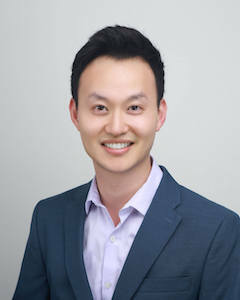 Mr. Baik graduated from the University of Washington, where he majored in Philosophy with Honors distinction, Political Science, and Law, Society & Justice. He received his Juris Doctorate degree from Seattle University School of Law. Mr. Baik is fluent in Korean. Haight Law Group, PC is the law firm for managers who recognize the importance of quality immigration services to executives, managers, Human Resources, Legal, and key personnel.